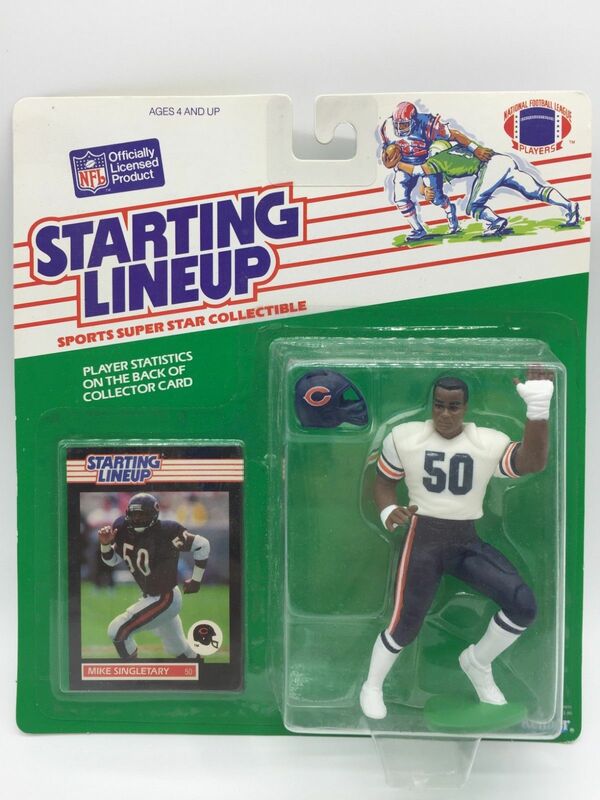 In 1988 Kenner launched their range of NFL Starting Lineup Figures. 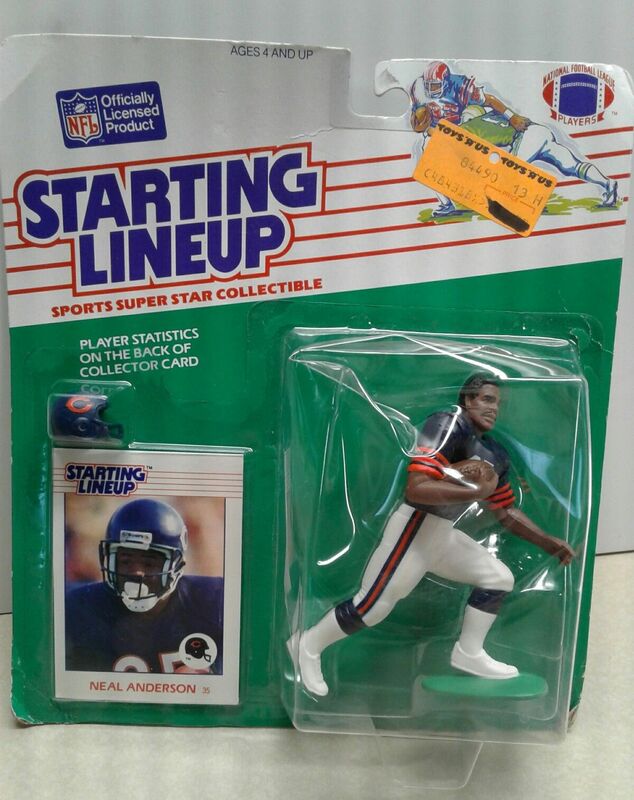 These figures came in clear plastic bubbles glued to a green rectangular piece of cardboard with rounded corners (blister packs). These cards were often referred to a J-cards because of the shape of the "hang tab" that stores used to hang them from. 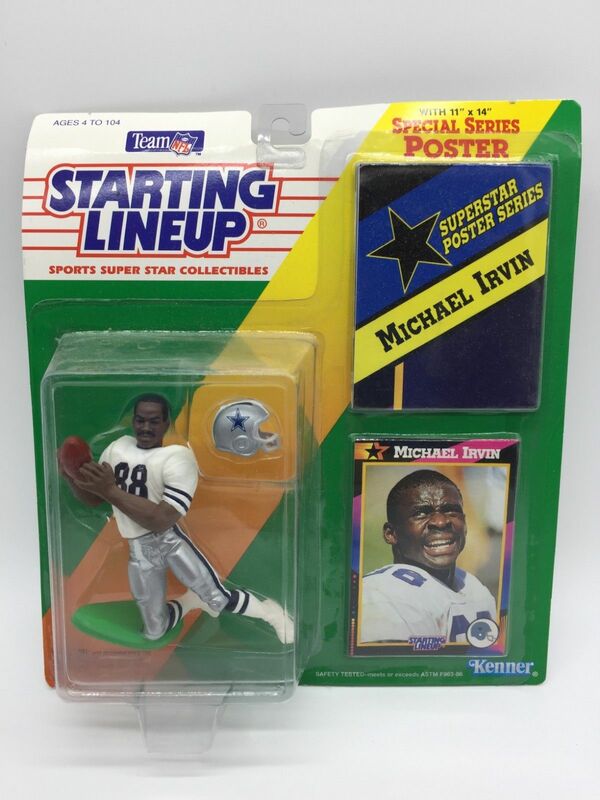 The backing card was color coded to make it easier for collectors to differentiate between the sports. The NFL Starting Lineup Figures were sold in cases of 16 which were designated by year, sport and a two-digit decimal number, e.g. 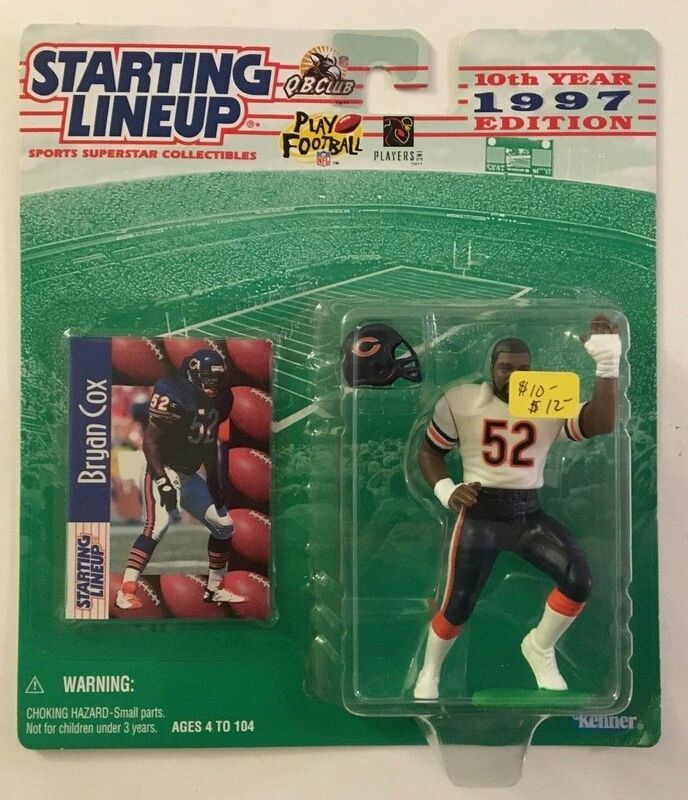 1988 Football Case .01, 1992 Football Case .04 etc. Each came with one or more trading cards, and occasionally another keepsake such as a mini-poster or medallion. In addition, the bubble had a kind of "foot" extending 2-3 inches out from the cardboard which it could stand on. 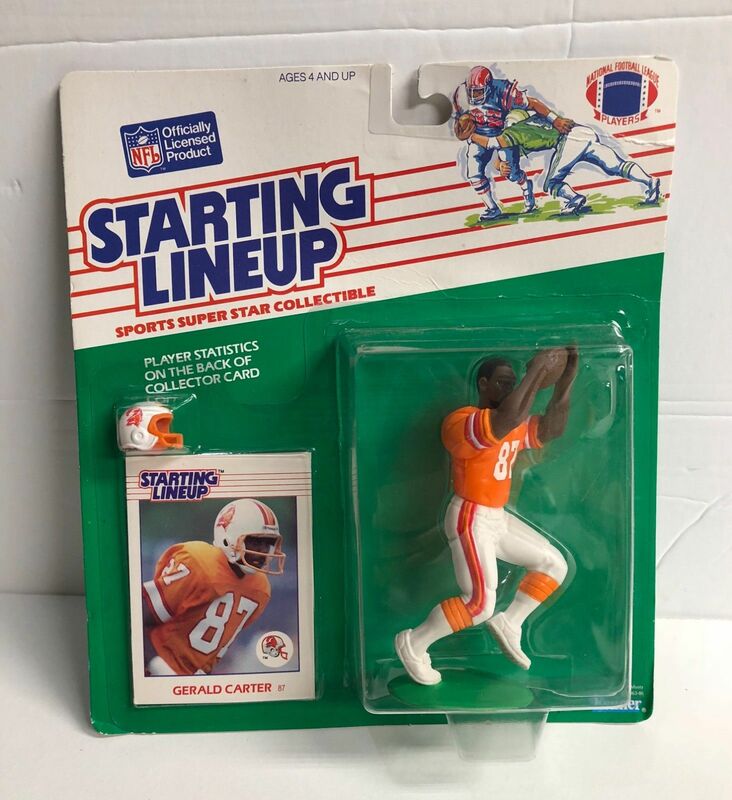 The NFL Starting Lineup Figures were made from hard plastic, and painted to resemble a particular footballer, although the "resemblance" was often questionable. 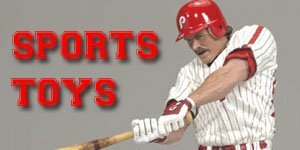 There was initially a limited number of poses for a figure, originally 10, for each sport but in 1993 and 1995 Kenner introduced a number of new poses. 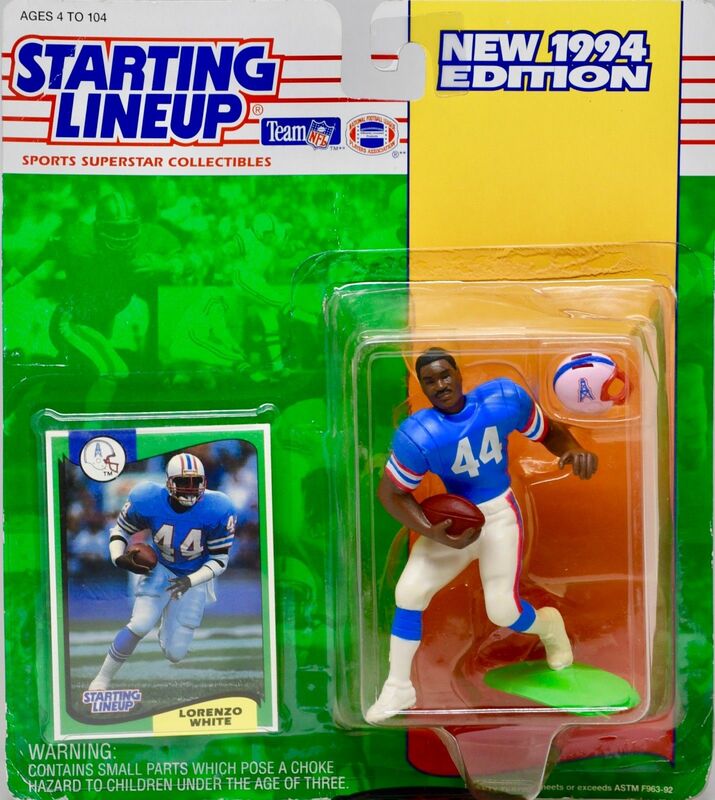 These football figures also had limited articulation with joints at the shoulders, neck and waist and a base that resembled a part of the football field. 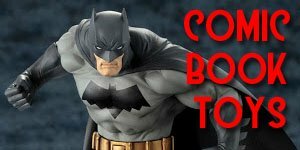 The main series of figures were produced for thirteen consecutive years. i.e. from 1988-2000. 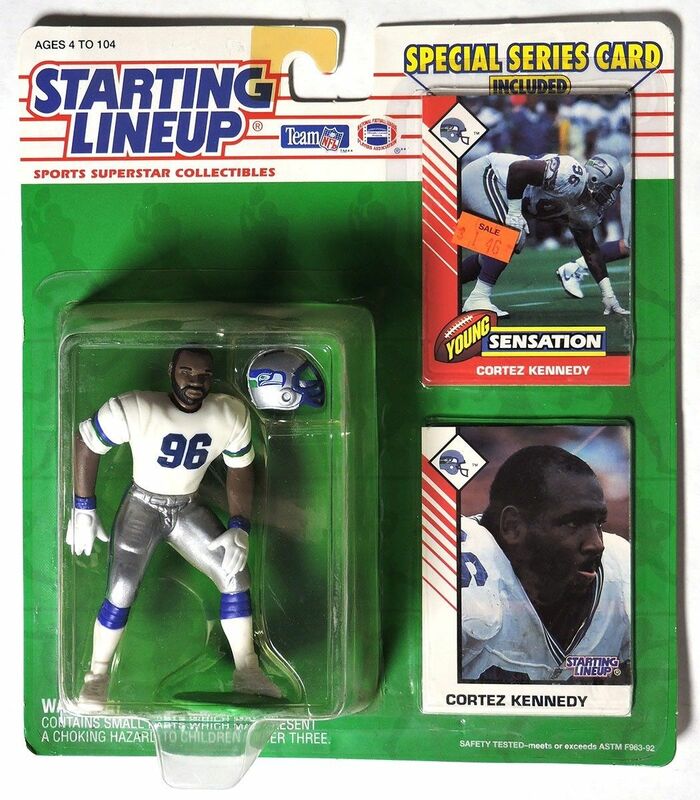 In 1997 Kenner introduced an eight figure Kenner’s Classic Doubles set that featured a football legend along with a current player of the same team in each box. This theme was repeated in later years although the same poses were used and many of the players were available in a combination of their home and away jerseys. 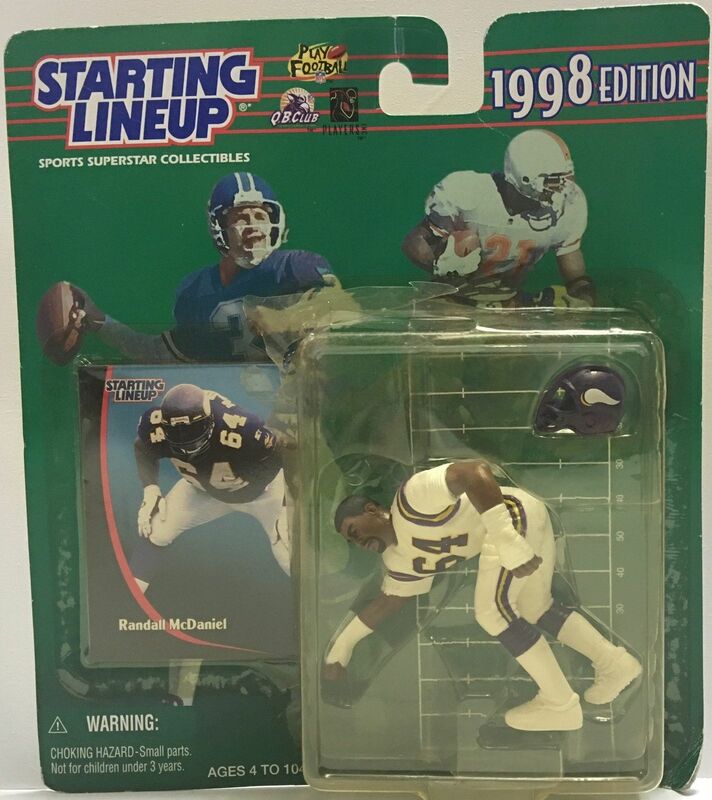 The 1998 Classic Doubles followed the same theme as the previous year with a football legend and an active player “teamed” together in another eight packs (sixteen figures in total).. 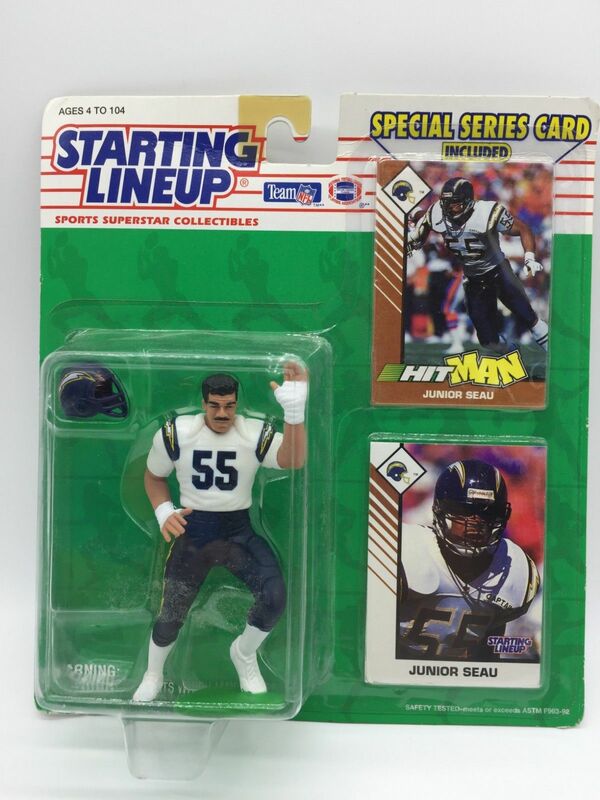 The quarter back classic packs (six packs) were introduced by Walmart in 1998 that featured each player in both his colloge and pro football uniforms, along with a card. In 1999 ten packs of Classic Doubles figures were released but this time each pack featured either team-mates, legends and even father and son! 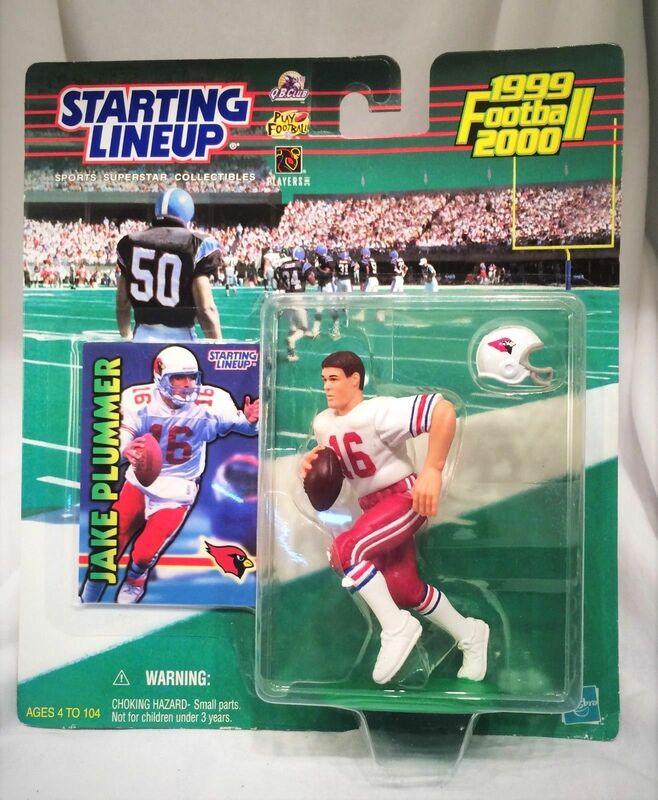 The 1999 set of Walmart Quarterback Classics included another five packs featuring an NFL star in both his college and pro football uniform complete with card. 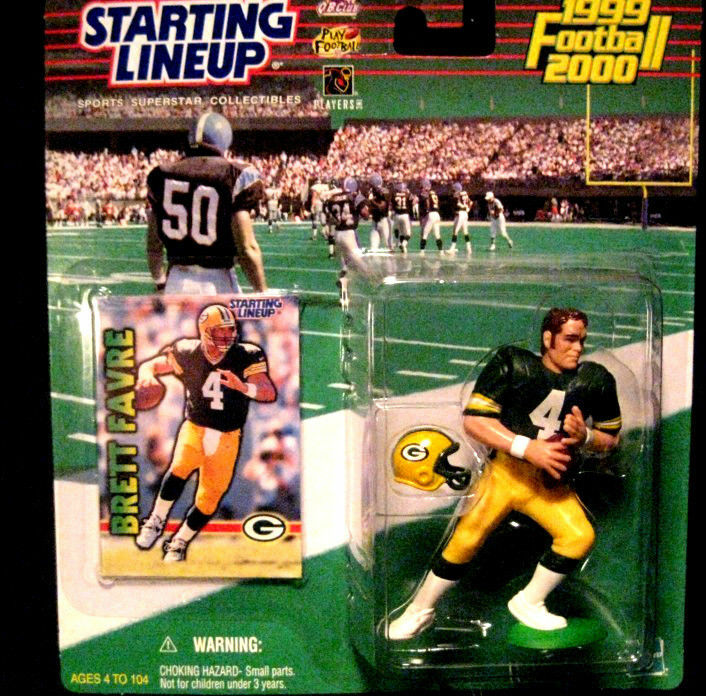 The 2000 Football Classic Doubles set featured 10 packs, a total of 20 figures, and introduced some of the games great Super Bowl foes together. 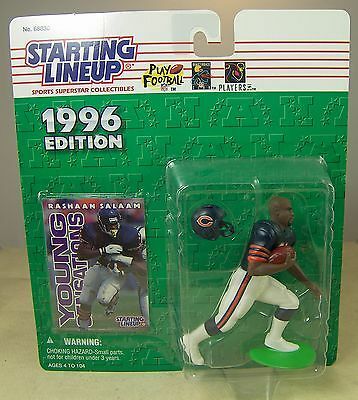 Each pack also included a minature Lombardi Trophy. 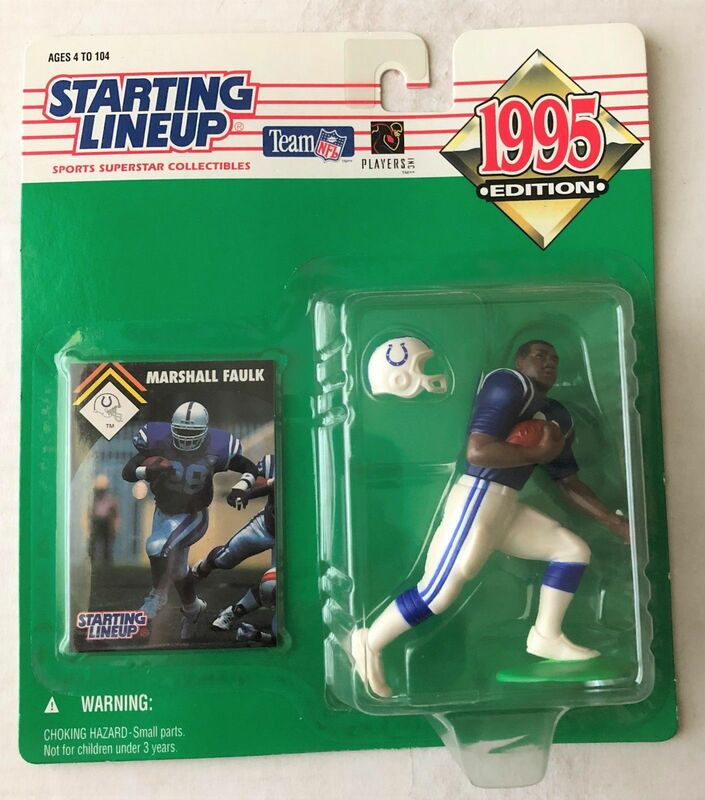 In 2000 a single Quaterback Classic Doubles set was released, in the south only, featuring Peyton Manning in both his Colts and Volunteers uniforms. The Heisman set was a 9 piece set OF 12-inch figures dedicated to the winners of the Prestigious Athletic clubs trophy. Some of the greatest names in sporting history one this trophy and are represented here and in 1999. 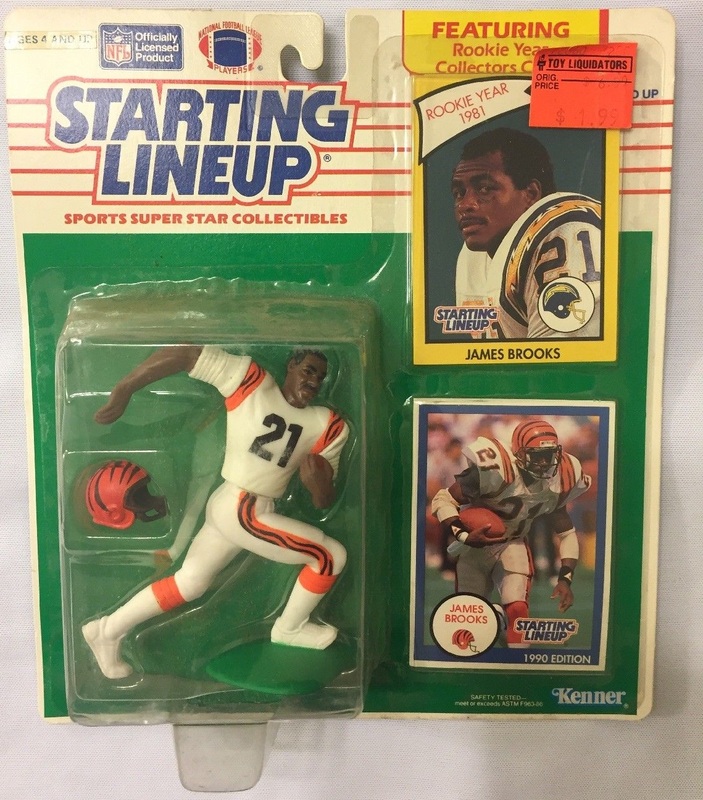 This figures however didn’t com with a single trading card but there was a small replica Heisman trophy with the date the won the trophy on it. 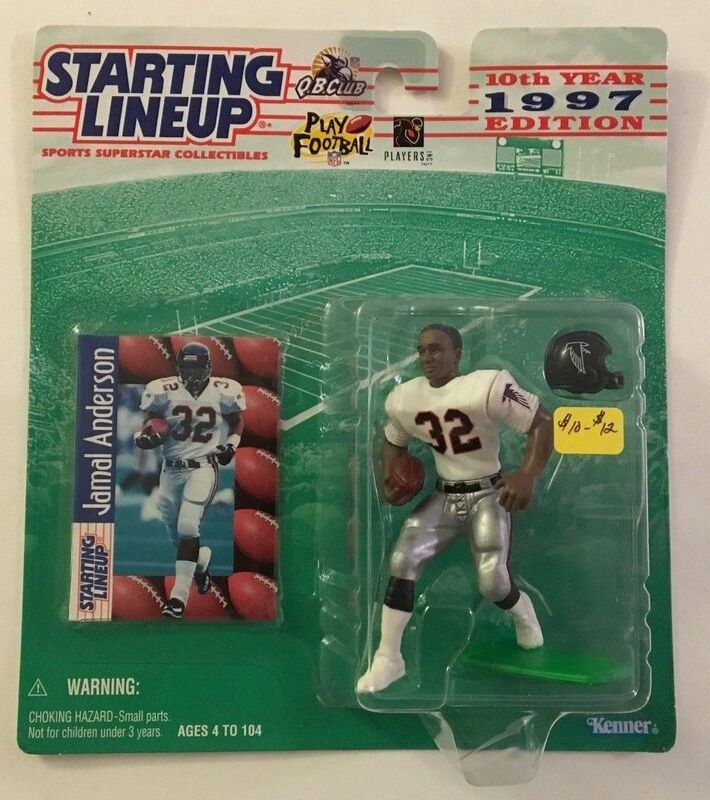 Heroes of the Gridiron was a small set of 9 figures. 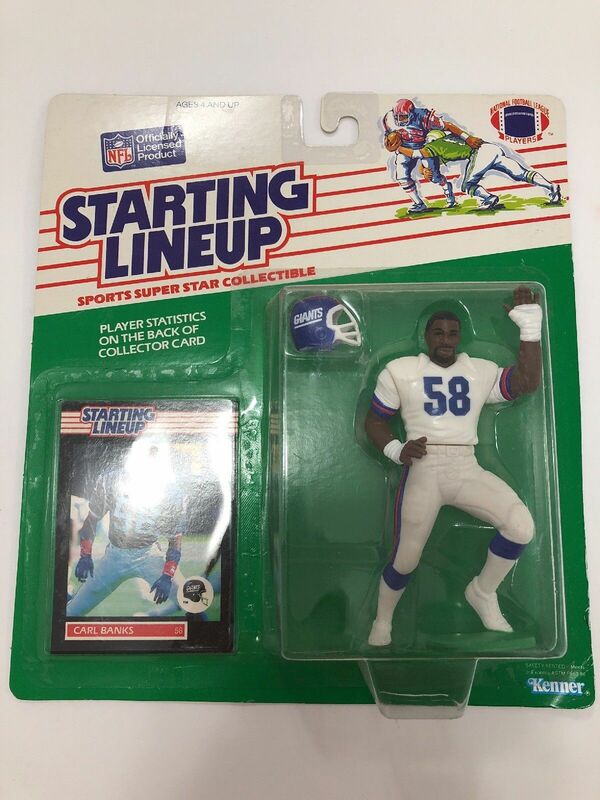 The most popular of these was the Randy Moss who was the only Reciever featured in the set. 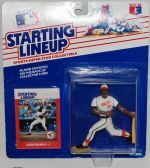 In 1998 Kenner introduced their Hall of Fame Legends set to celebrate the heroes of the game enshrined in Canton’s Hall of Fame. 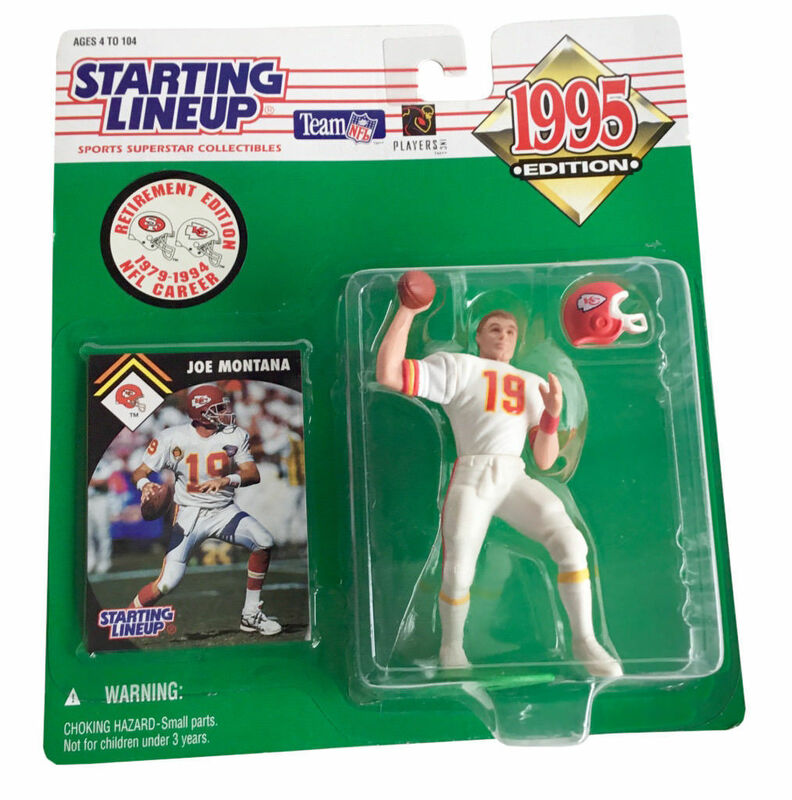 The inaugural set was initially to feature 12 players but Johnny Unitas was never produced. 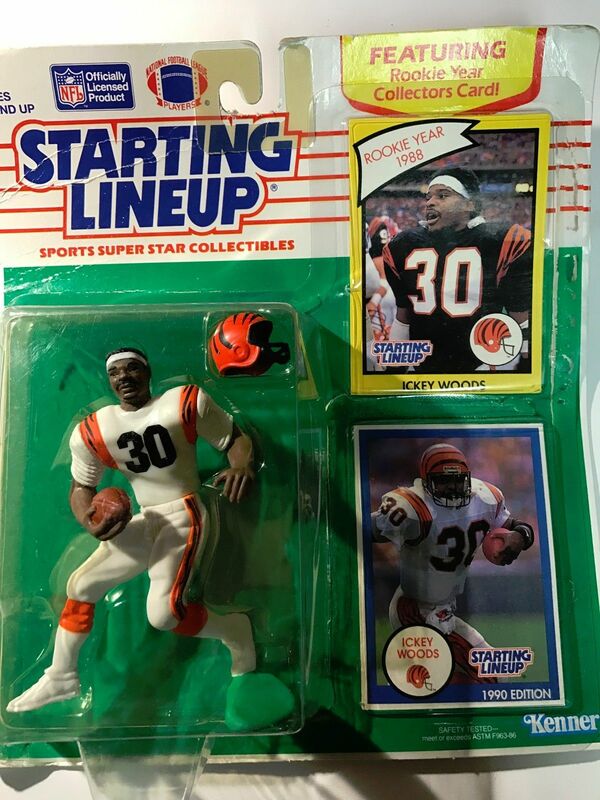 This was to be the only Hall of Fame Legends set to be produced by Kenner. 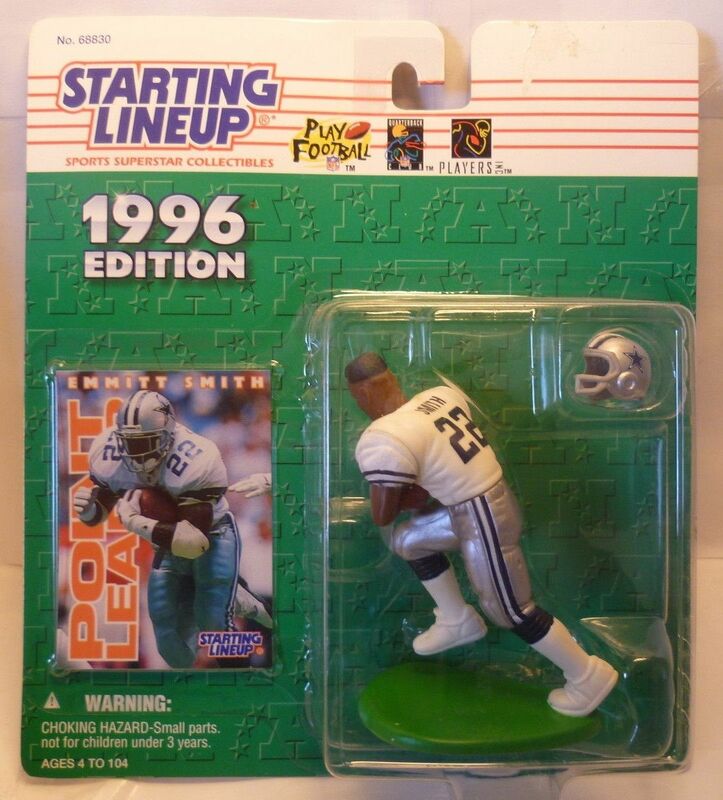 In 2000 a 6 figure set of Elite Football figures was released, replacing the previous Heroes of the Gridiron set with a less bulky and much cheaper product and were packaged on a blister pack with a Pacific Trading card and yard lines or pylons on the stands to resemble part of the ground. 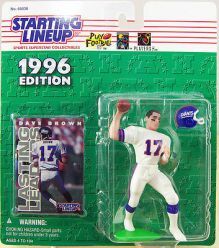 Each case of 8 figures contained all six of the figures plus and extra Randy Moss and Peyton Manning figure, probably because they hadn’t been released previously. 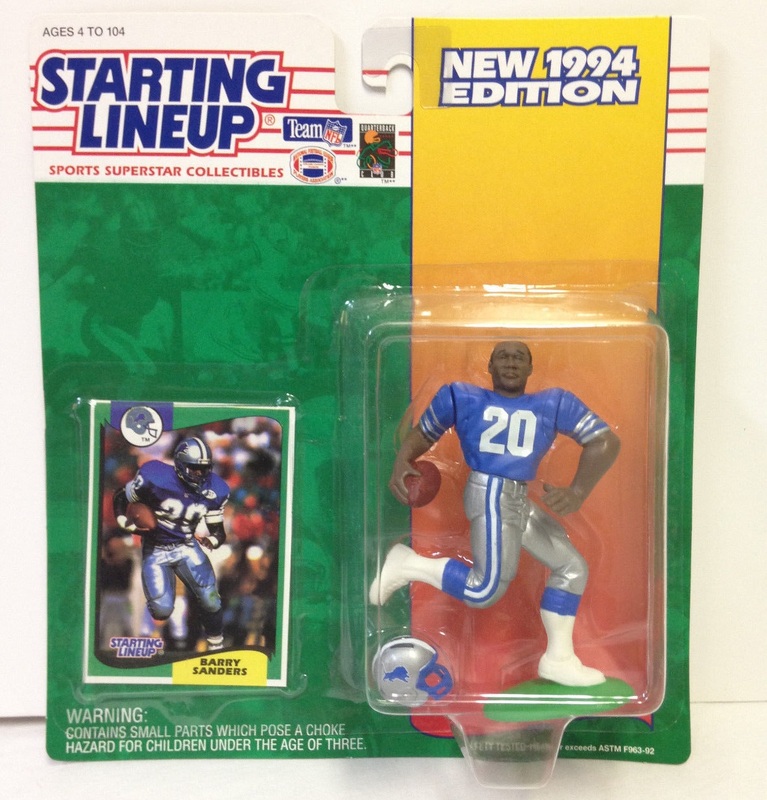 In 1997 Kenner released 2 12-inch NFL figures, Joe Montanna as a Target exclusive and a Troy Aikman and Emmitt Smith double pack for JC Pennys. 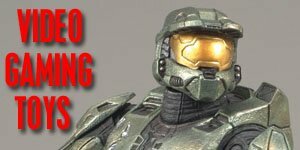 Each of these figures were presented in a display box very similar to the one used by Hot Toys now, i.e. 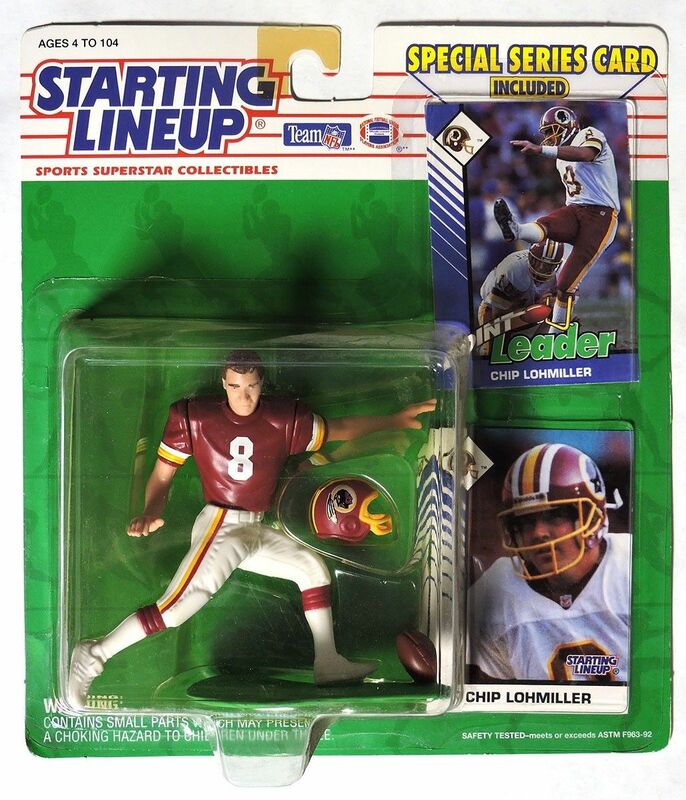 that a “flap” at the front of the box would open up to reveal the figure inside. 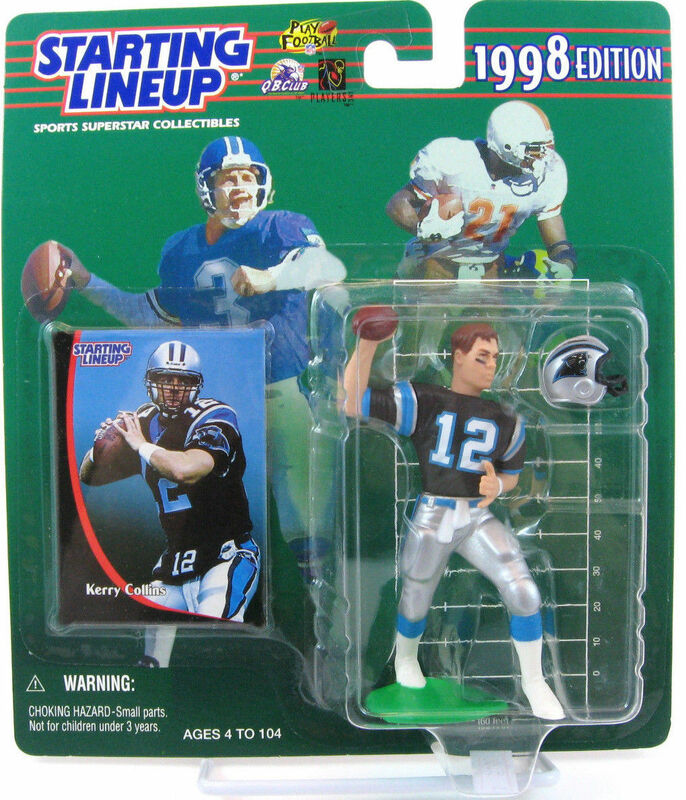 In 1998 Kenner released a set of 7 12-inch figures being released, two of them exclusives, a Troy Aikman that was a Service Merchandise Exclusive and a Hills exclusive. 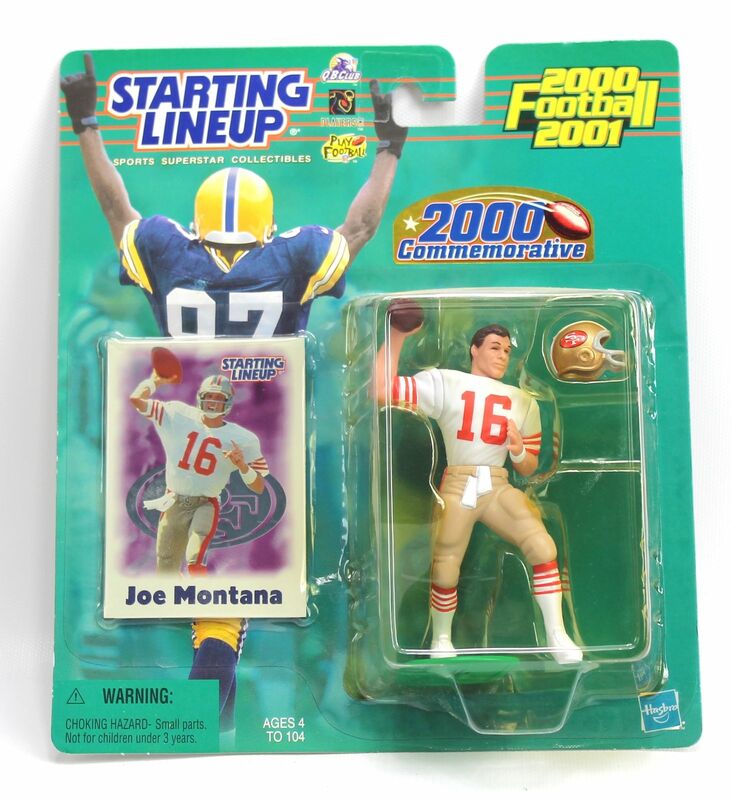 In 1999 an additional set of 5 12-inch figures was released along with an exclusive 5 figure box set for JC Penney’s that featured Jerry Rice, Brett Favre, Bruce Bledsoe, Jon Elway and Dan Marino. 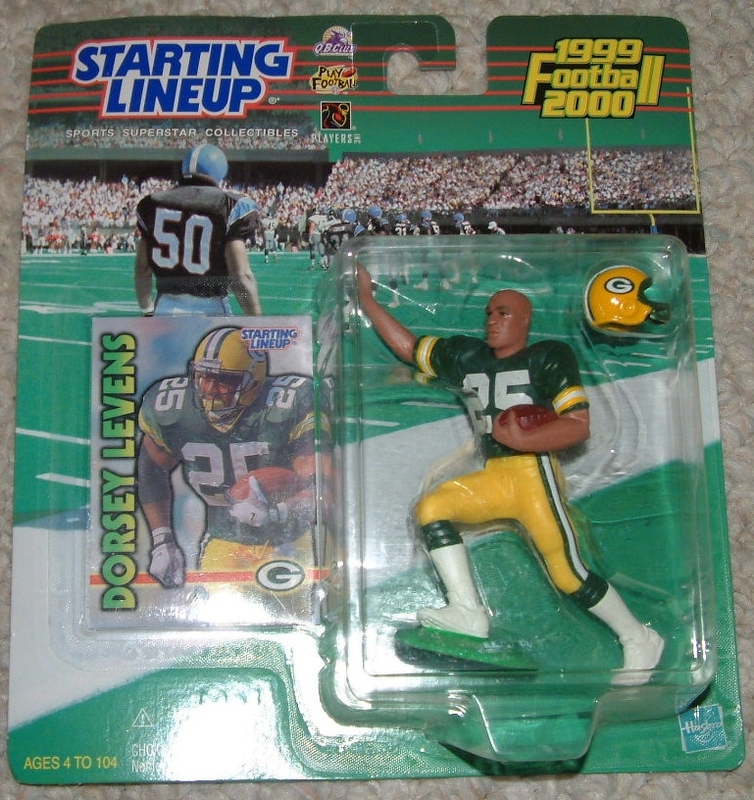 The Terrell Davis figure also featured an alternate jersey to the one in the regular set. 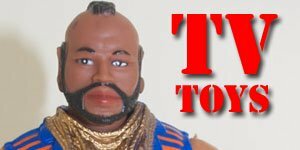 During the period between 1997 and 2000 there were 20 Kenner Conventions and collectors flocked to them by the thousands and of course at each convention there were exclusive figures available, marked with a special sticker! 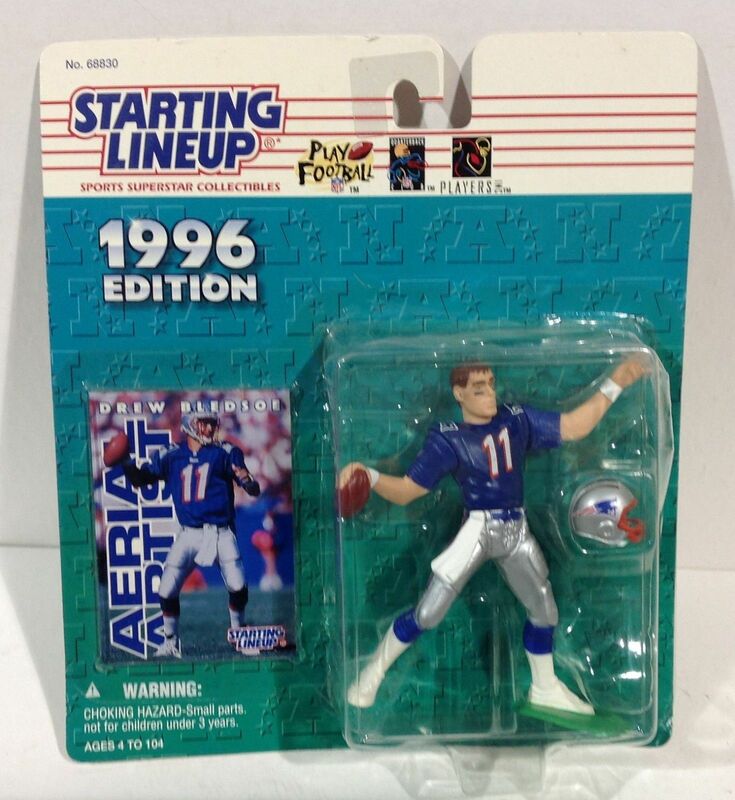 In 1997 a Pat McInally Convention Exclusive figure was available at all four shows along side a region player. 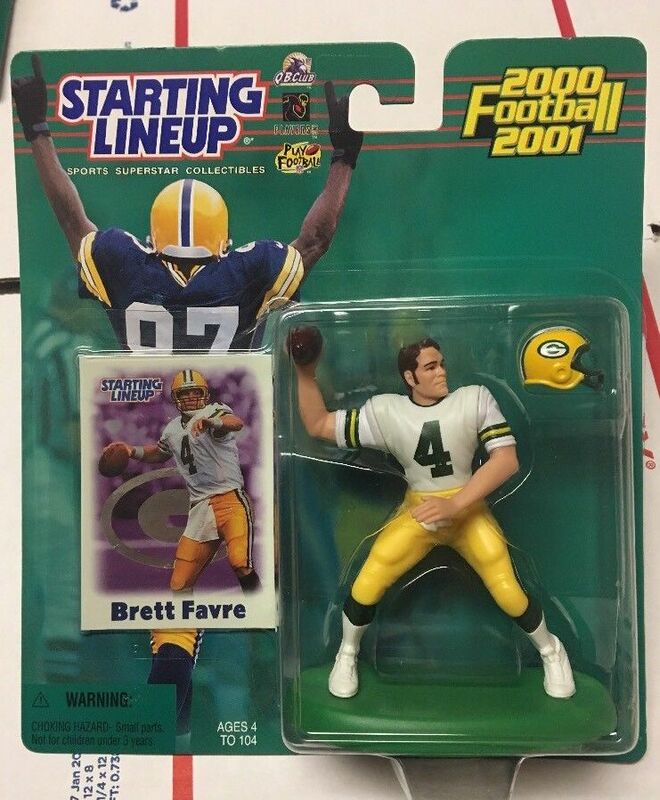 In 1998 there were three different figures issued plus a variation and another three in 1999 along with shoulder number variants and the last two in 2000.